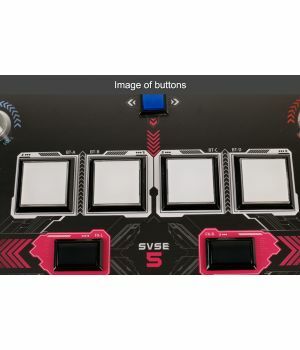 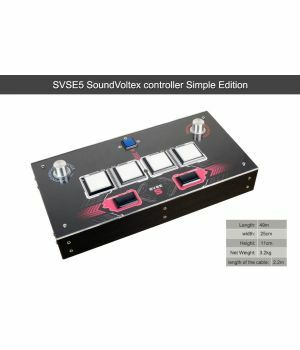 Our SDVX controllers support SOUND VOLTEX III – PC Version (eAMUSEMENT Cloud). 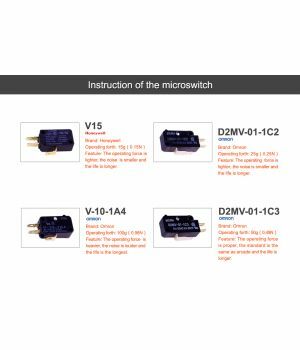 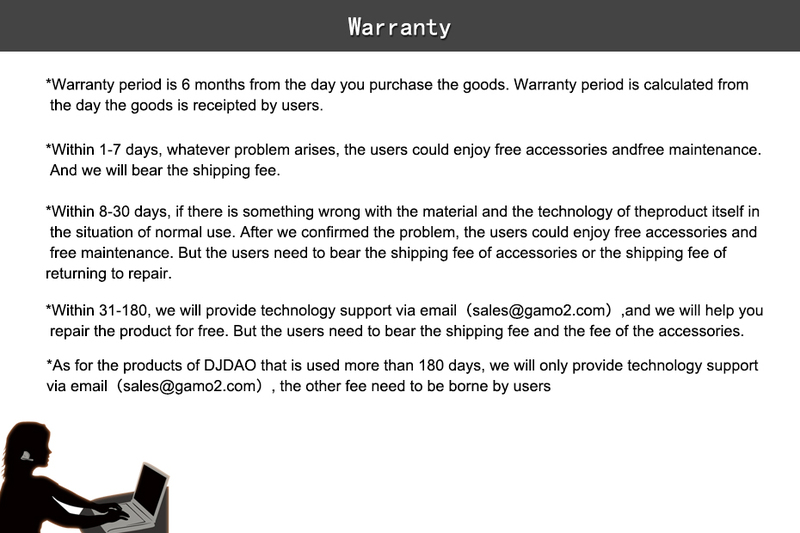 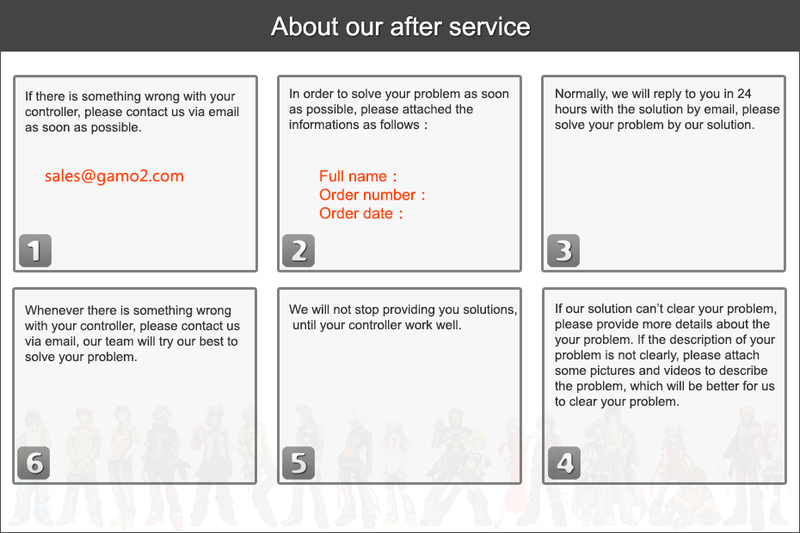 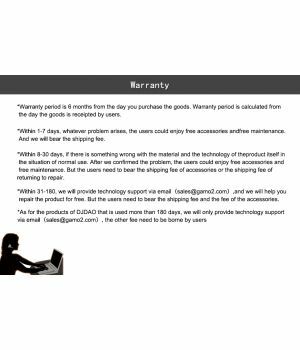 Anything you need our help, please feel free to contact our customer service(sales@gamo2.com). 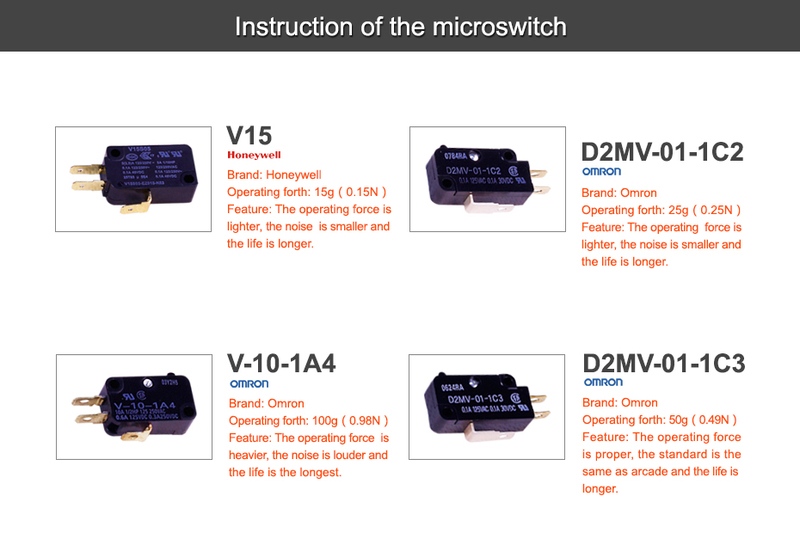 Both the distance of knobes and the distance of buttons are the same as the standard of aracde. 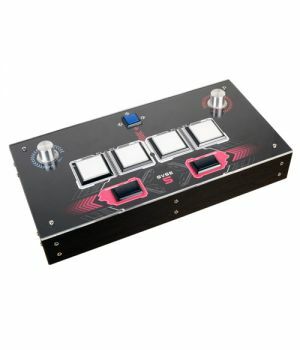 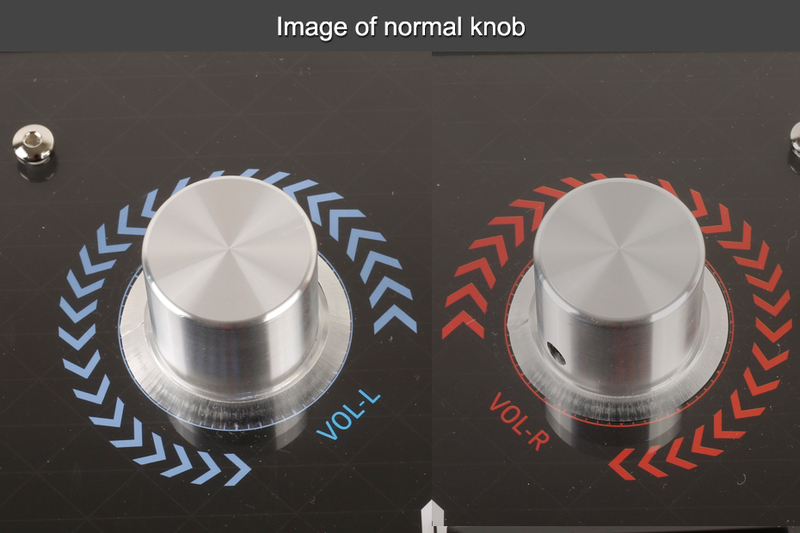 The knobs customized are according to the standard of arcade, with aluminum material, you can enjoy its perfect feeling. 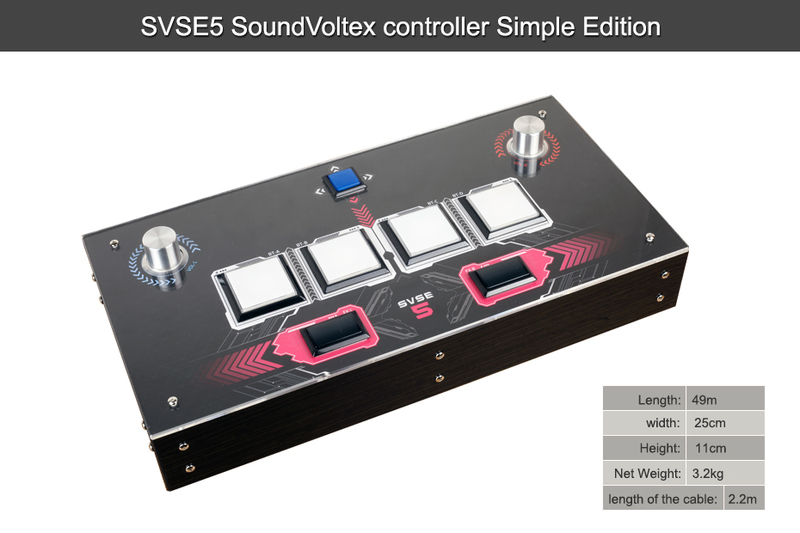 Support Sound Voltex games and K-Shoot MANIA. 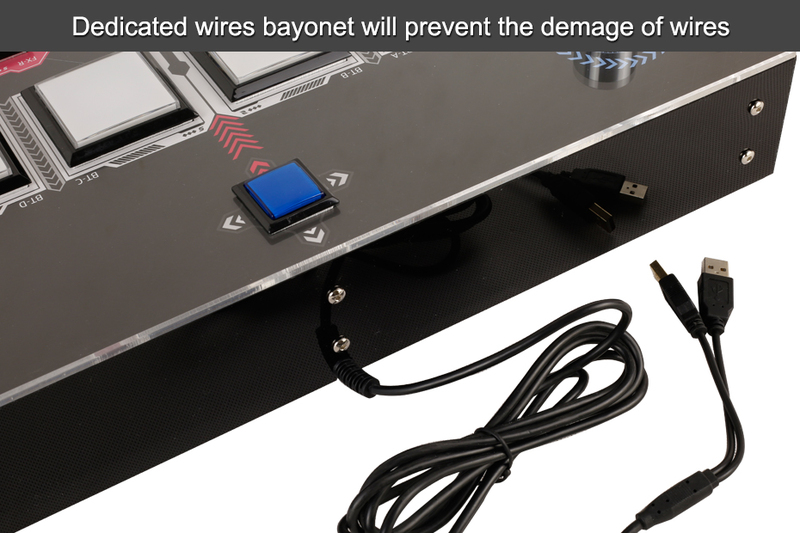 Use the highest IC, without any lag on PC. 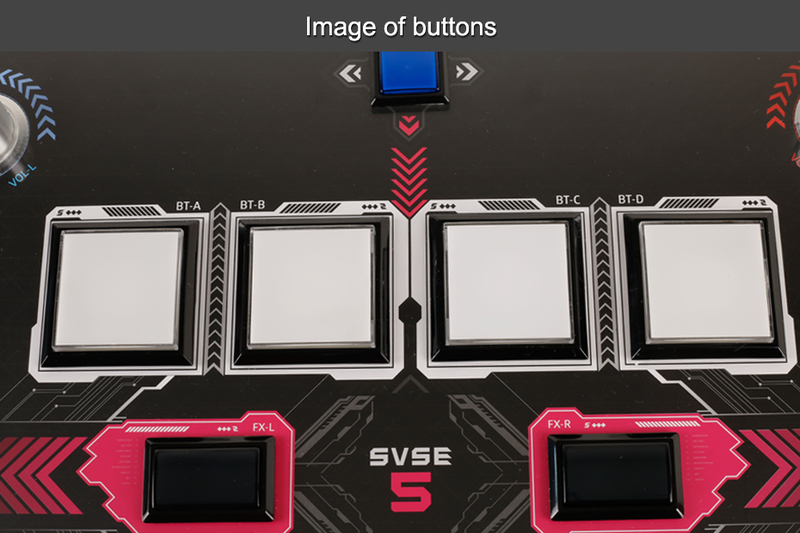 White square buttons have been improved. 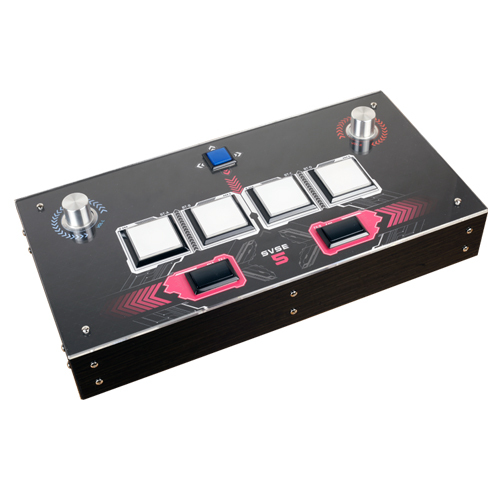 Using DAO private mold manufacturing, the problem that buttons get stuck will be improved, the feeling of it is 90% close to Sanwa button. 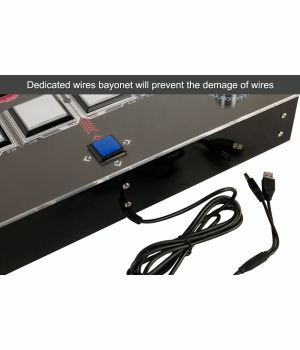 It is the most cost-effective button. 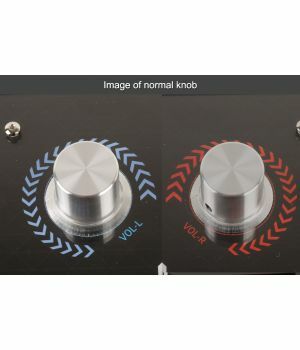 Arcade style knobs, pefect feeling. 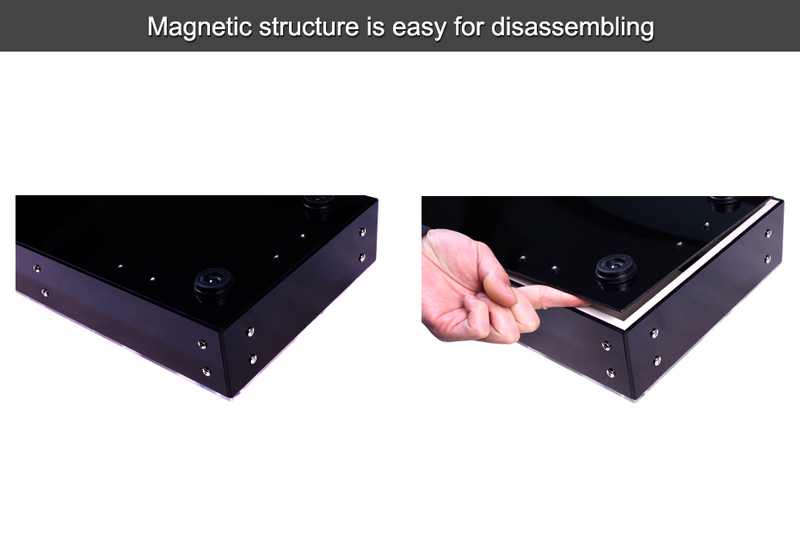 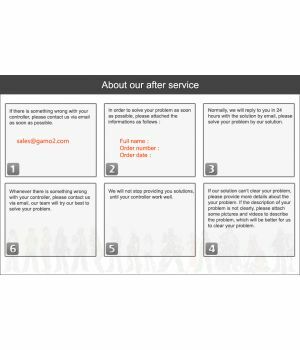 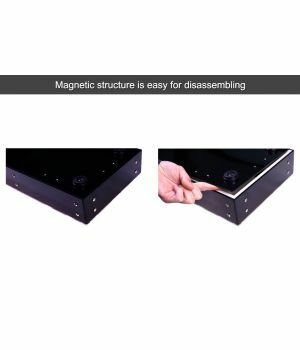 Back panel is used magnetic structure, which is easy for maintenance.